You have me intrigued. 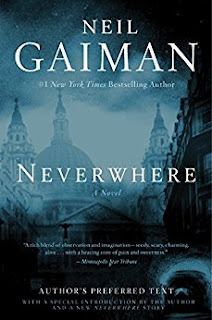 Neverwhere is the only book I have read of his and I liked it. I habe never been one for audio books, but honestly haven't given them a real shot. I usually want to read the old fashion way. However, I see where they could be beneficial. 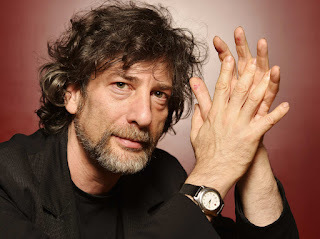 As always, you are one of my favorite storytellers!